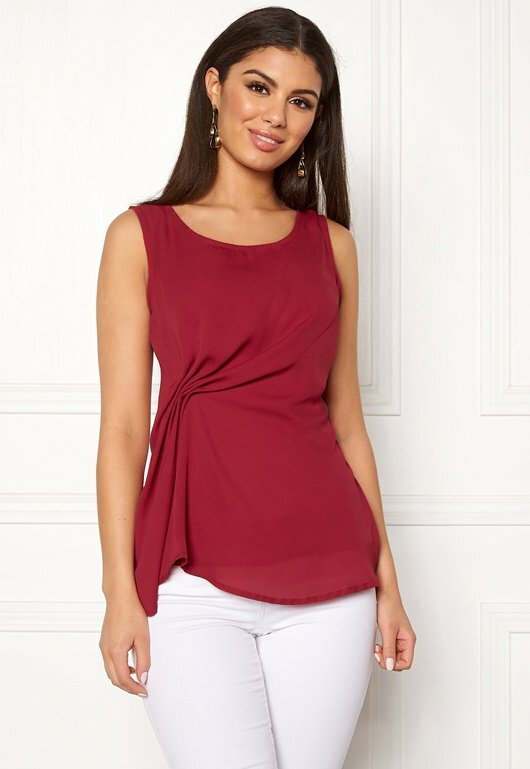 Lovely, woven, short sleeve top with front draping from CHIARA FORTHI. 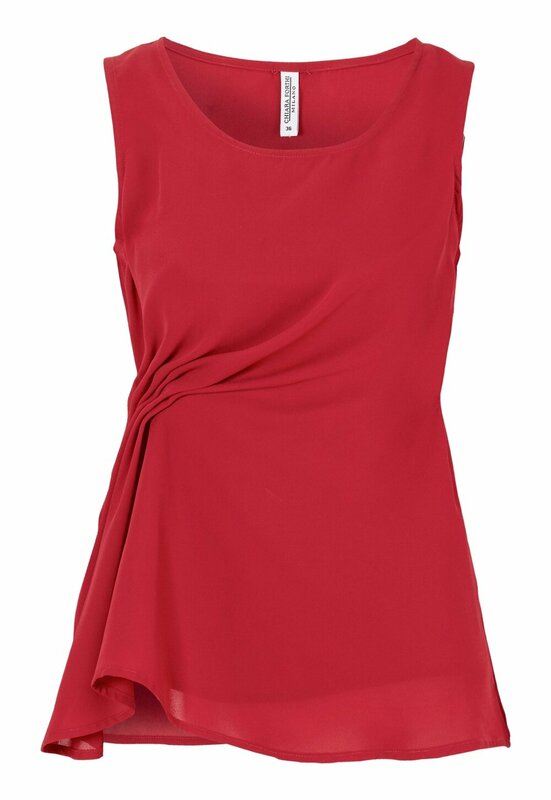 The top has attractive draping at the waist for that special touch. Total length of garment in size 36: 64 cm.